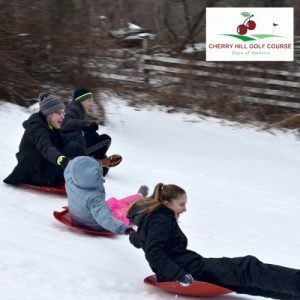 Looking for free (for the most part) fun stuff to do with your friends and kids in early February? 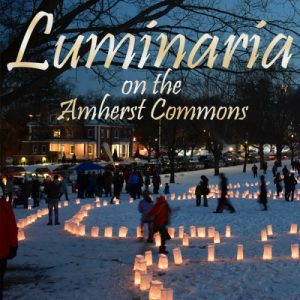 Check out all the great activities planned for Amherst’s 2019 Winterfest (Feb. 2-9): indoor mini-golf, sledding, skating, crafts, dancing, basketball…the list is endless. Hope to see some familiar faces at various events!